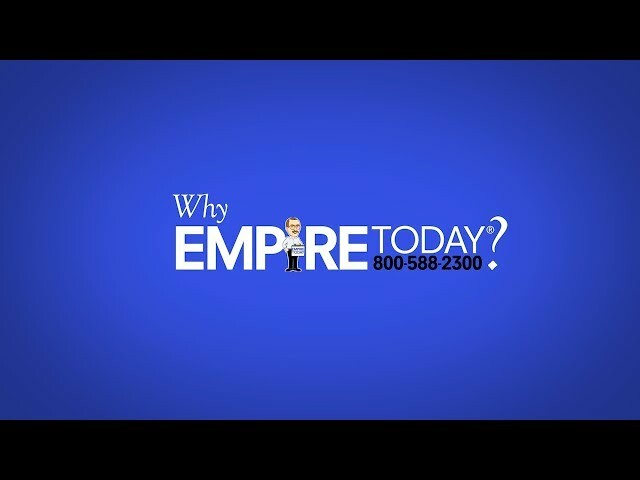 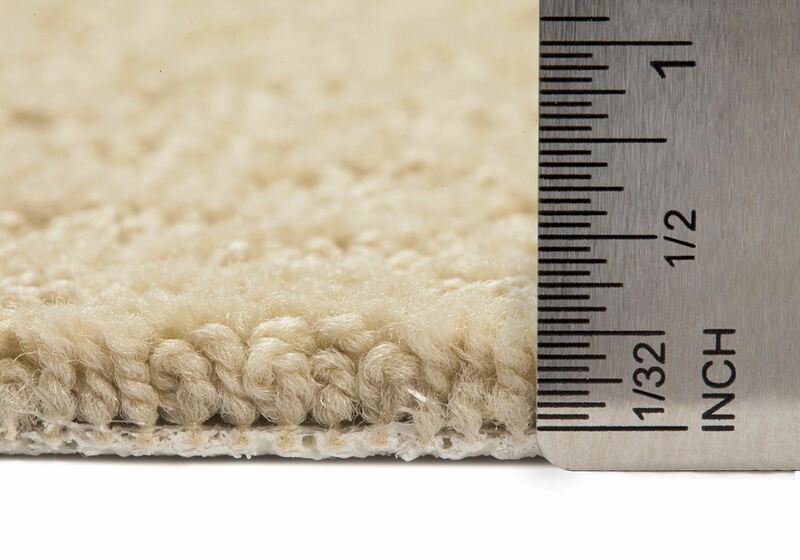 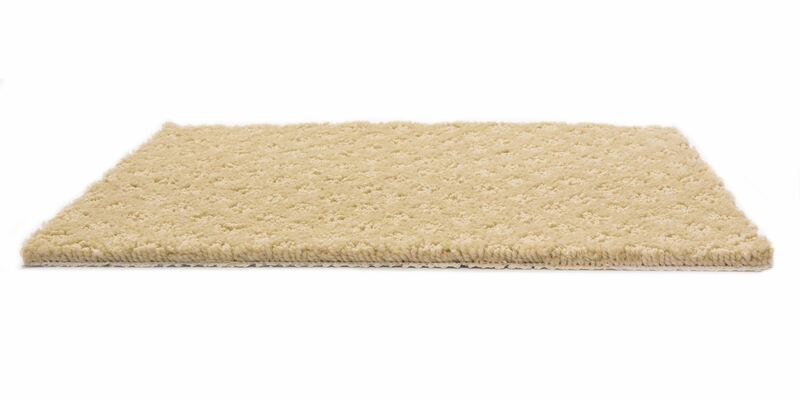 Imagine a carpet that avoids penetration from pet urine stains and most household spills. 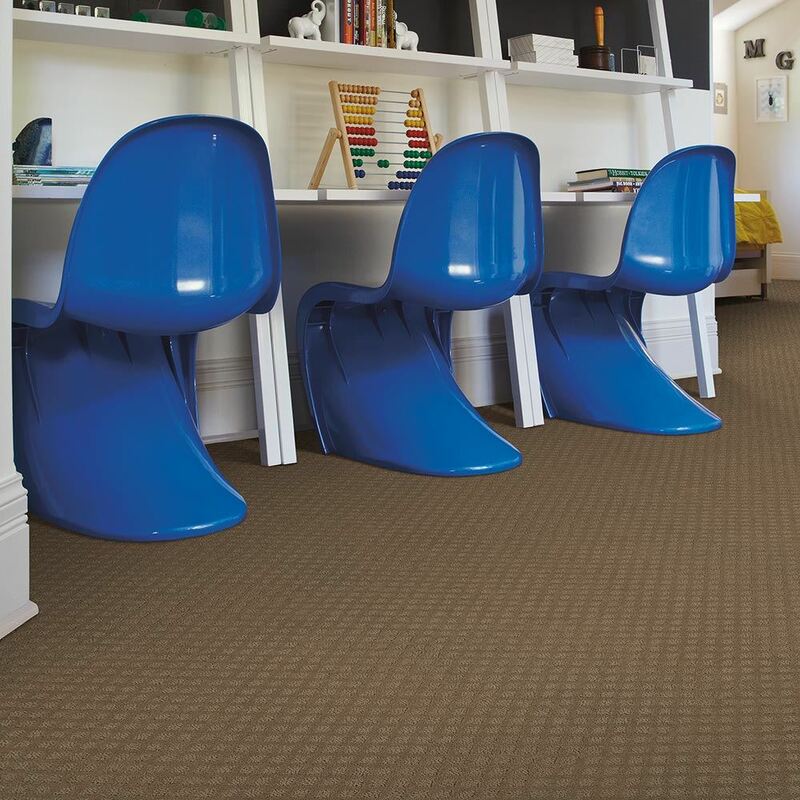 This is no stretch of the imagination – Fallen Star carpet is very real, and comes fitted with R2X® Stain and Soil protection to keep your elegant nylon patterns looking new for even longer. 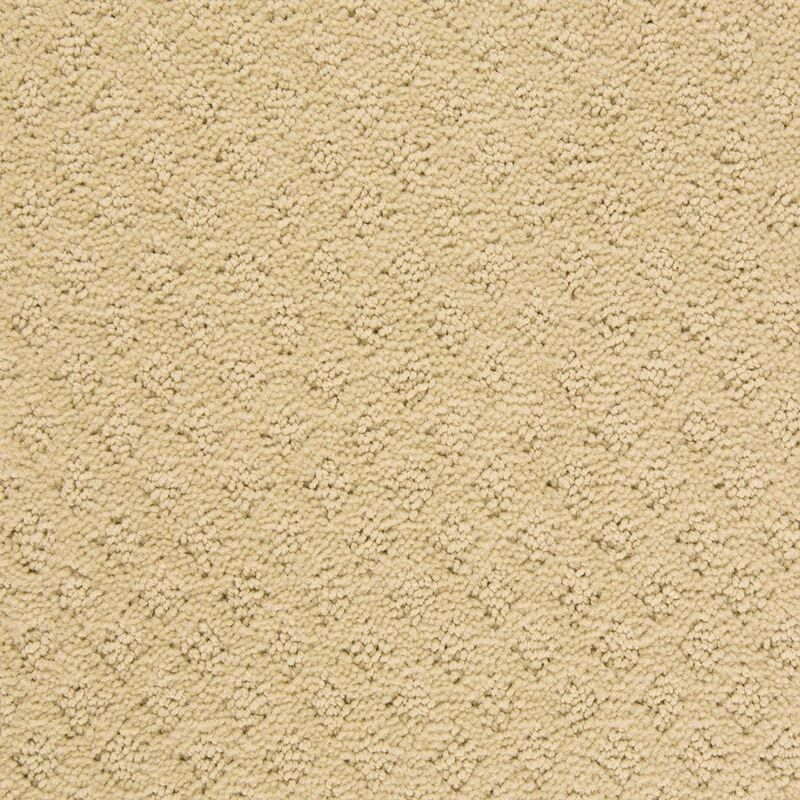 Engineered to withstand spilled wine, dirty sneakers, fuzzing, pilling, and shedding, you can’t help but enjoy the elegant comfort of this carpet a little more.